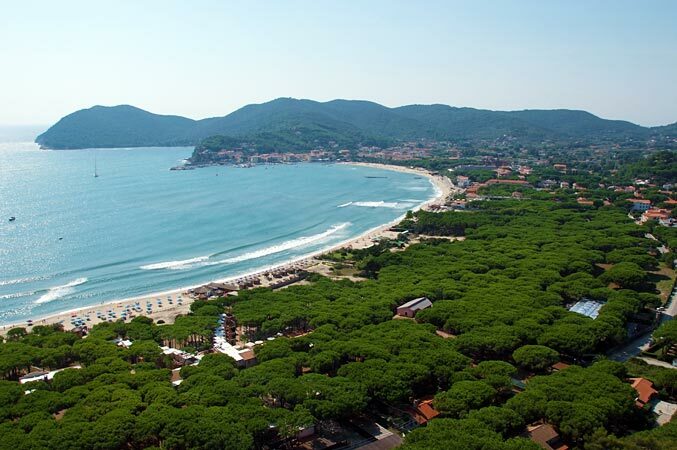 Looking onto the 1500 metre long, enchanting, fine sands beach of Marina di Campo, one of the longest on Elba, the "Ville degli Ulivi" Campsite Village is perfect for those who wish a quiet, peaceful and relaxing holiday just 30 metres from the beach. 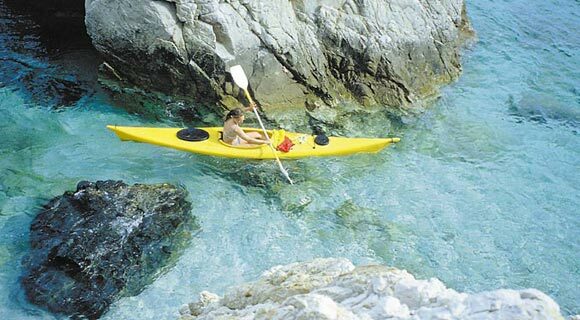 The perfect holiday combines nature and comfort, relaxation and entertainment. 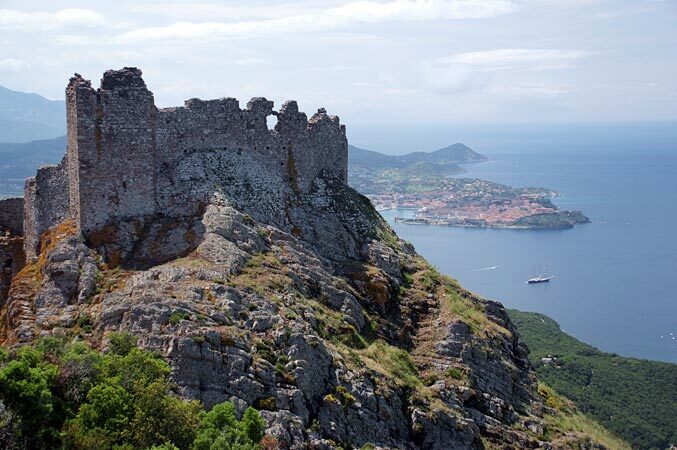 The Island of Elba, with its magnificent sea, lush vegetation and mild climate almost all year round, offers its guests a truly unforgettable stay. 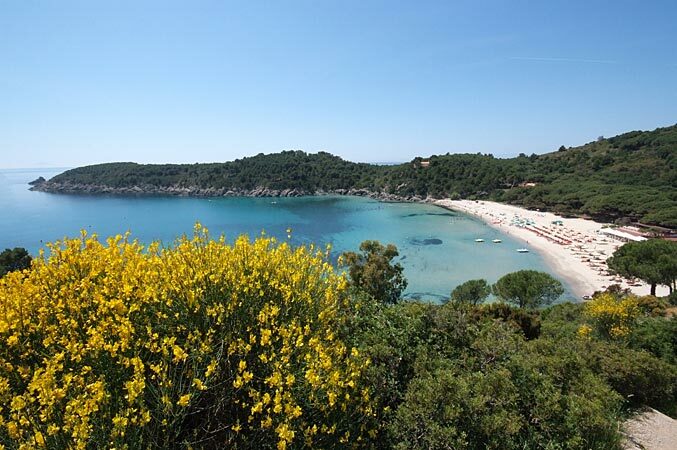 The "Ville degli Ulivi" Campsite Village offers you an enjoyable holiday on the outskirts of the enchanting seaside town of Marina di Campo, on the Island of Elba. 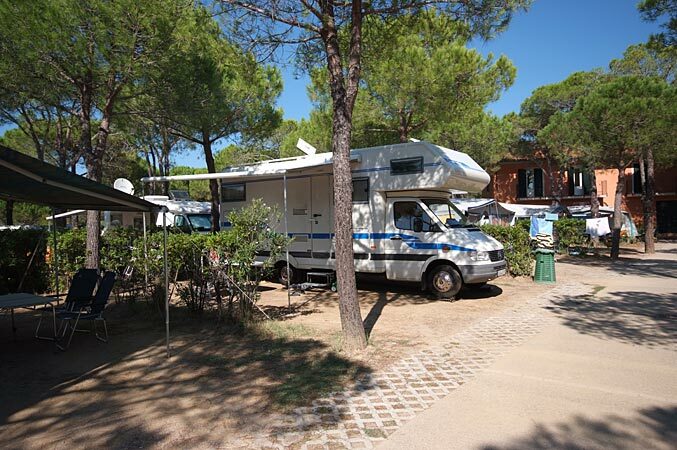 Camping Village Ville degli Ulivi offers you a large selection of pitches in a shady pinewood surrounded by oleanders and pittosporum for a tent, caravan or motorhome holiday on Elba. 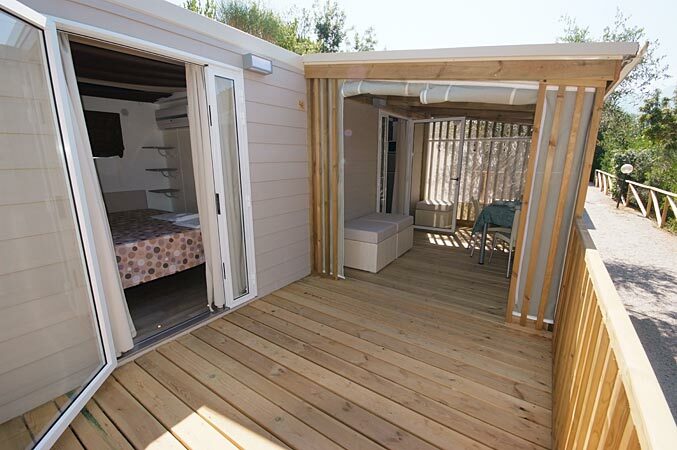 The campsite has four types of mobile homes, all immersed in an ancient pinewood, with veranda and fully equipped. 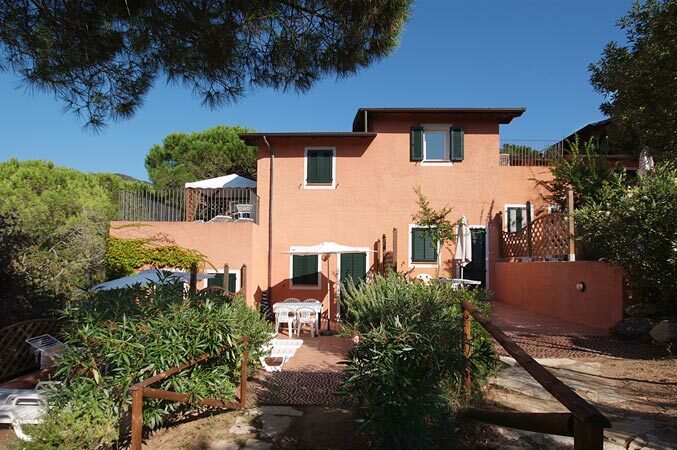 Four types of apartments surrounded by Elba's luxuriant Mediterranean vegetation, roomy and well equipped for a holiday with every comfort. 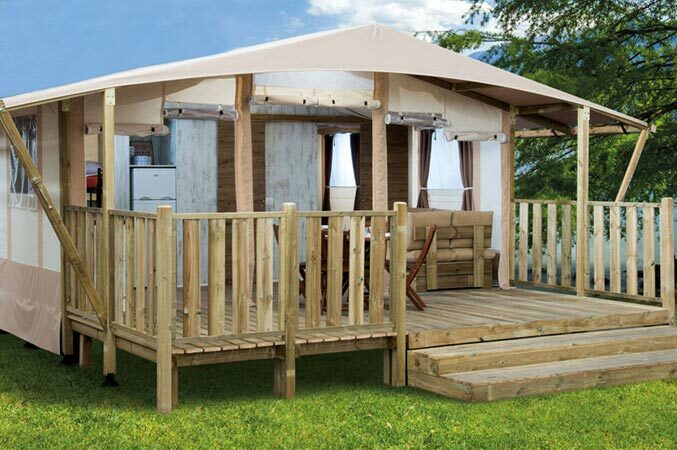 Three sea-view Safari Lodges in contact with nature for a glamping holiday at Marina di Campo, in stylish accommodation with every convenience. 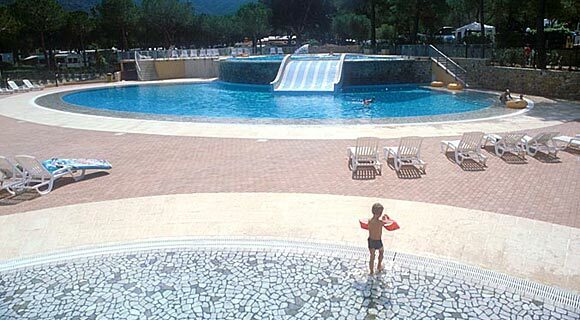 A well- equipped swimming-pool on two levels, with slide and hydromassage and a toddlers' heated pool. 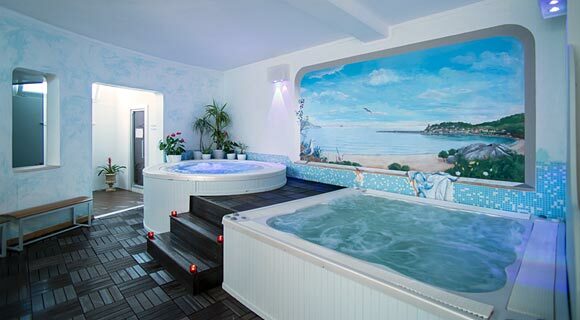 Two hydromassage hot tubs, sauna, Turkish bath and emotional showers. Massages and beauty treatments. Mini Club and Junior Club with qualified play leaders, with enjoyable, fun activities for your children. 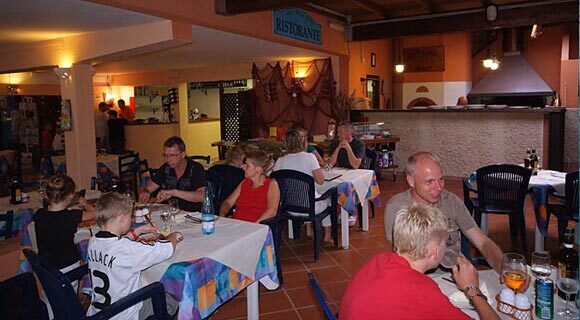 The Restaurant/Pizzeria offers a Mediterranean cuisine with unique flavours, with self-service at lunchtime. Beach volleyball, 5-a-side football, tennis, fitness area, swimming and diving lessons, mountain bike, trekking and kayak excursions. 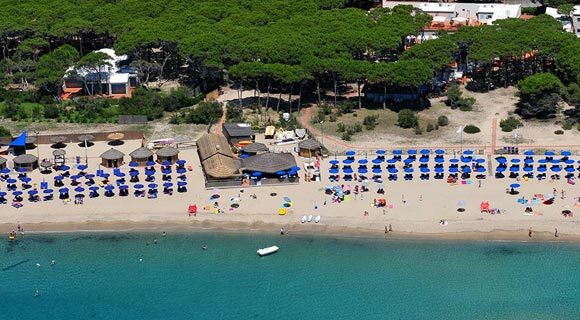 Special rates for sunbed and umbrella rental and sailing and windsurf school on the beach at Marina di Campo. 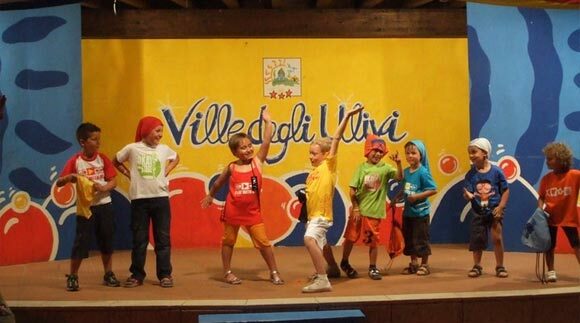 Book a holiday at the Camping Village Ville degli Ulivi at Marina di Campo. We will send you a discount code giving you a reduction on your ferry ticket! Subscribe if you wish to receive all useful hints concerning our campsite. Come and see the accommodation we are pleased to offer on lake Trasimeno in Umbria. In Passignano, at the foot of beautiful green hills, a perfect starting place if you want to go and visit the most important cities of art in Umbria and in Tuscany.